When considering dental implants to replace missing teeth in your smile, it’s important to find a dental office that makes the entire process easy and comfortable. At Oakwood Dental, Dr. Laura Bucci and her team provide comprehensive dental implant treatment in Thousand Oaks, CA – from surgical procedures to implant restoration. We help patients take advantage of this revolutionary approach to correcting tooth loss by creating a hassle-free treatment experience. 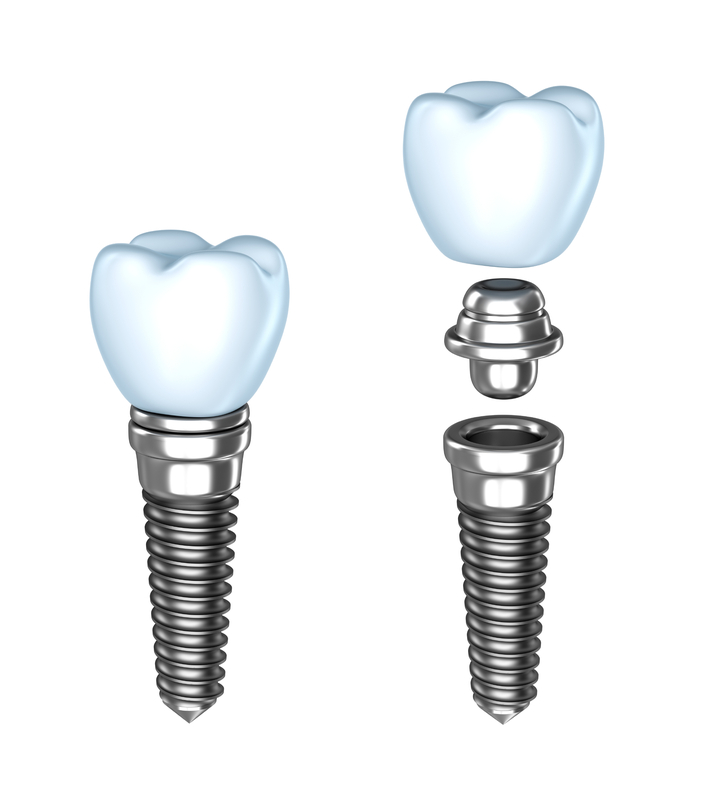 A unique characteristic of dental implants, and what makes them so effective, is that the body of the implant is placed into and integrates with bone. For this to occur successfully, it’s important to make sure your implants are situated properly. While this part of implant surgery is an educated guessing game for some dentists, Dr. Laura Bucci’s implant treatments incorporate the precision of cone beam 3D imaging for guided implant surgery. With this advanced digital imaging system, our implant dentist can pinpoint the best location and angle at which to place your implants. This process facilitates greater treatment success -- for a procedure that already comes with a success rate of over 90%, and ensures that your treatment is efficient and comfortable. Dental implants can be made to work for just about any patient, even if you have experienced bone resorption because of medical problems or prolonged tooth loss. While Dr. Bucci can determine bone density with 3D imaging, she can also provide grafting procedures to make sure that bone is healthy enough to accept the implant. If you have been previously told that you are not a candidate for implants because of jaw health issues, our dental office can help. Our pre-implant surgical treatments also include tooth extractions, for severely damaged teeth that must be replaced, and use of collagen to aid in healing after grafts and extractions. While traditional prosthetics like bridges that are cemented over natural teeth and removable dentures solve some problems associated with tooth loss, they can present complications down the road. Implant-supported teeth do not rest on healthy teeth or tissue and are made to mimic the function of real teeth; you won’t feel like you’re wearing a set of bulky fake teeth with our implant teeth replacement solutions. Dr. Bucci and her team are happy to consult with patients on the cost of dental implants, implant treatment options, and if they are qualified for implant surgery. 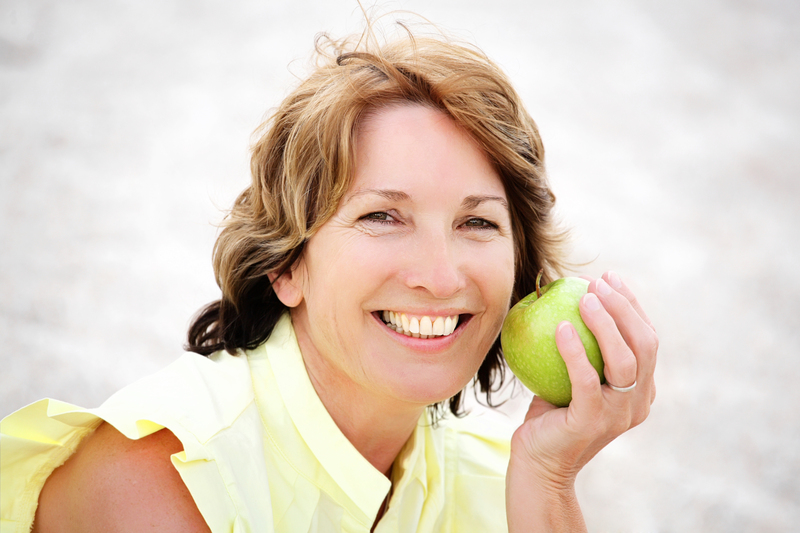 Contact our office today for your Thousand Oaks dental implant consultation.